Houston PolyTank, LLC formed in 2010 to introduce the extrusion wound plastic tanks to the United States market. The company formed a partnership between a steel manufacturing company, J.L. Houston and an extrusion wound plastic company in Israel, AAH Plast. 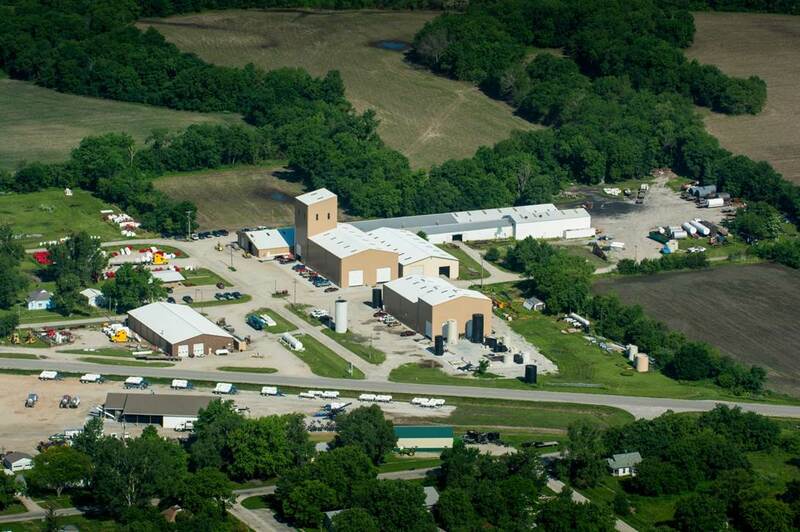 The manufacturing plant was built from the bottom up in Hopkins, Missouri. Six months later we started production of the extrusion wound plastic tanks. Today after 5 years of operation, the company doubled the number of original molds and have the capability of manufacturing 50 to 50,000 gallon plastic tanks. Houston PolyTank has customers all around the U.S. and our tanks are installed and operating from Long Island in the East Coast to Southern California in the West and Alaska.